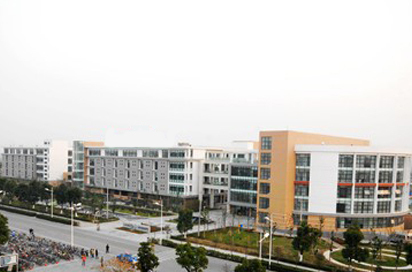 Suzhou Centennial College (SCC) is a Sino-foreign joint institution that offers higher vocational education in China. 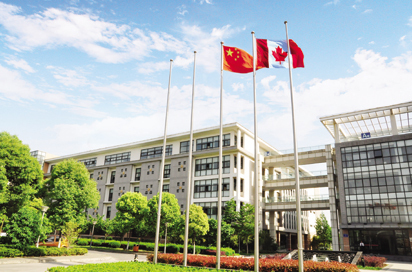 SCC is a joint partnership between Suzhou University of Science and Technology (SUST) and Centennial College of Applied Arts and Technology (CC). 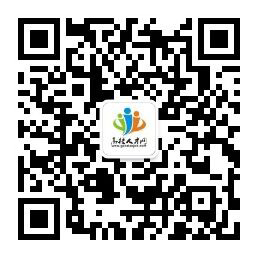 It is approved by People's Government of Jiangsu Province and registered with China's Ministry of Education. According to the college development plan, SCC is planned to introduce and nurture a group of high level teachers of both virtue and ability to provide talent support for the realization of the its development goals. Having the ability to teach in English will be preferred. The applicant e-mails the below documents to hrrecruit@scc.edu.cn. The subject of the e-mail should be noted as: Applicant's Name + Position.